This place was absolutely amazing. Great kitchen and friendly staff. It is also close to a lot of bars and restaurants as well as the river park. 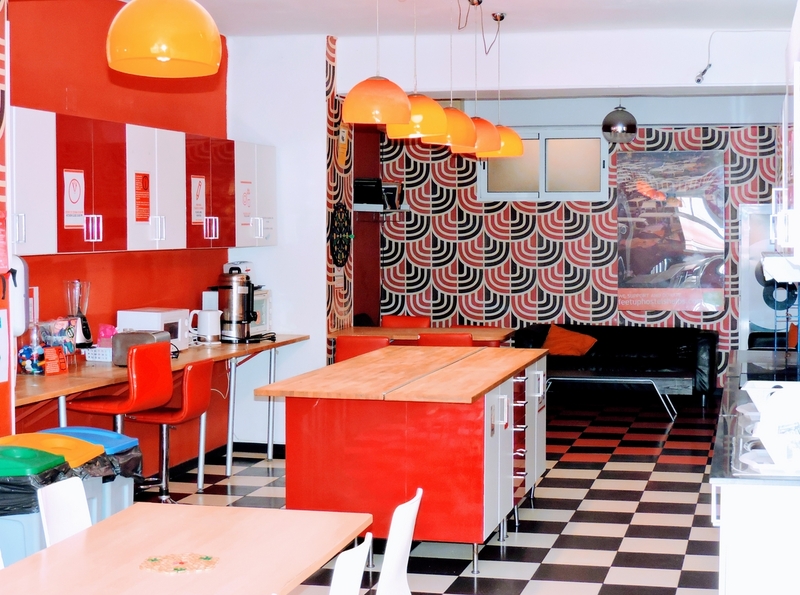 Home Backpackers Hostel Valencia: Cheap accomodation in Valencia! Are you looking for a cheap and nice accommodation in Valencia? 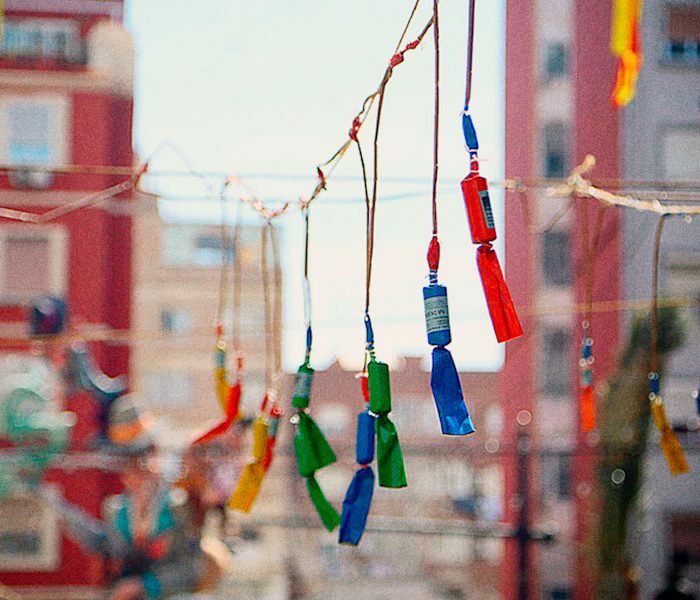 Welcome to Home Backpackers Hostel Valencia! 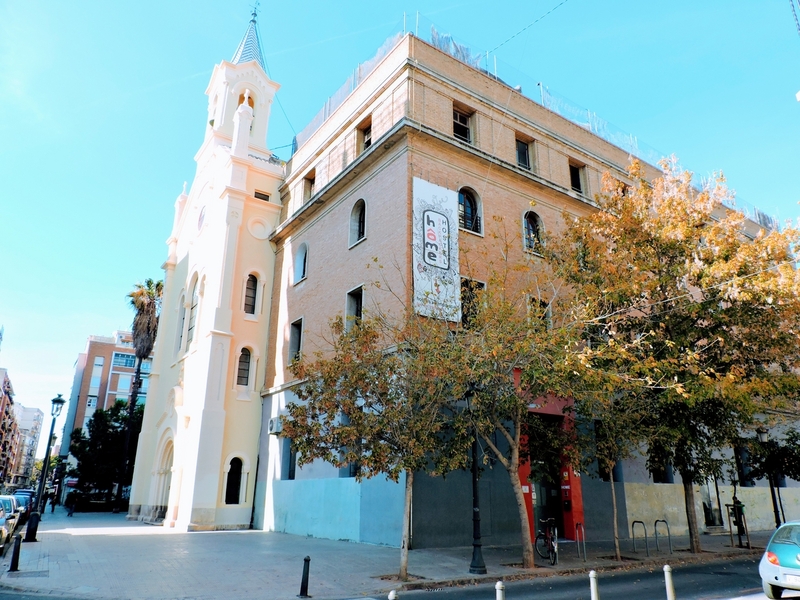 It’s a youth hostel in downtown Valencia, in the Barrio del Carmen, 10 min from the train or bus station. 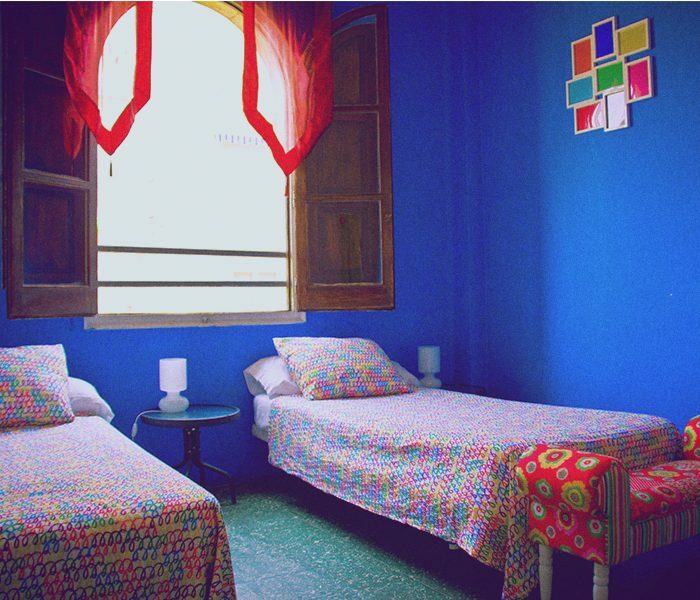 Home Backpackers Hostel Valencia is a very colorful hostel, with a spacious dorms, lot of sunlight and good vibes around. In our living room you can plan your next destination or share your experiences with other backpackers from all over the world. We offer you the big common area where you can read, watch TV, cook, have a drink, meet up with friends or make new contacts. Home Backpackers Hostel is the best choice! Home Backpackers Hostel is a cheap option for travellers who love to share their stay with other people. Come to Home Backpackers Hostel and enjoy the amazing city of Valencia! 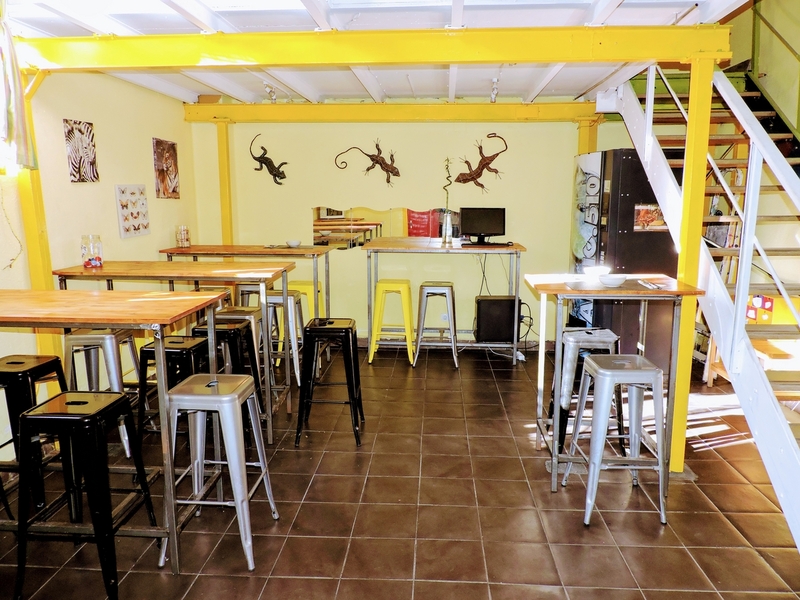 If you are looking for a smaller hostel, our second one is Home Youth Hostel Valencia, coisy, without bunk beds, the best low-cost accommodation in the city centre for individual travellers and groups of friends. 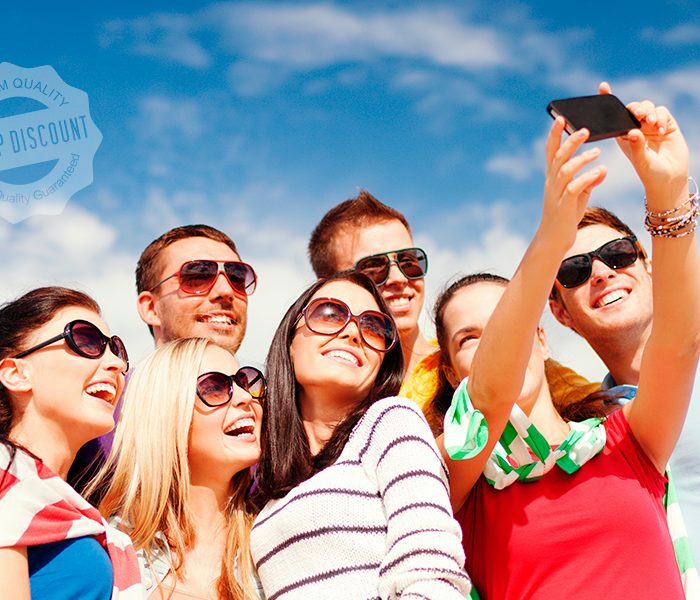 Come to Home Hostels, the best chain of cheap hostels in Valencia. Plaza Vicent IBorra S/N | How to get?